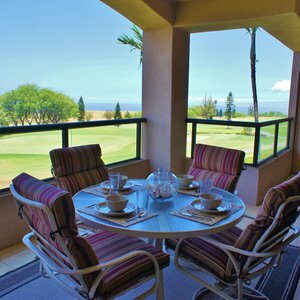 Waikoloa Fairways A203 in Waikoloa Village is a Kona Coast rental available through Kona Coast Vacations. 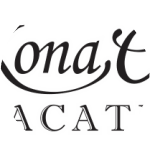 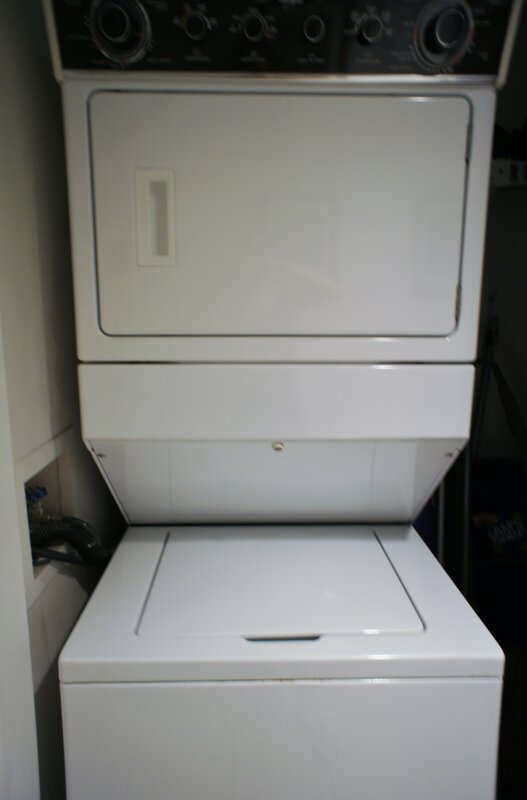 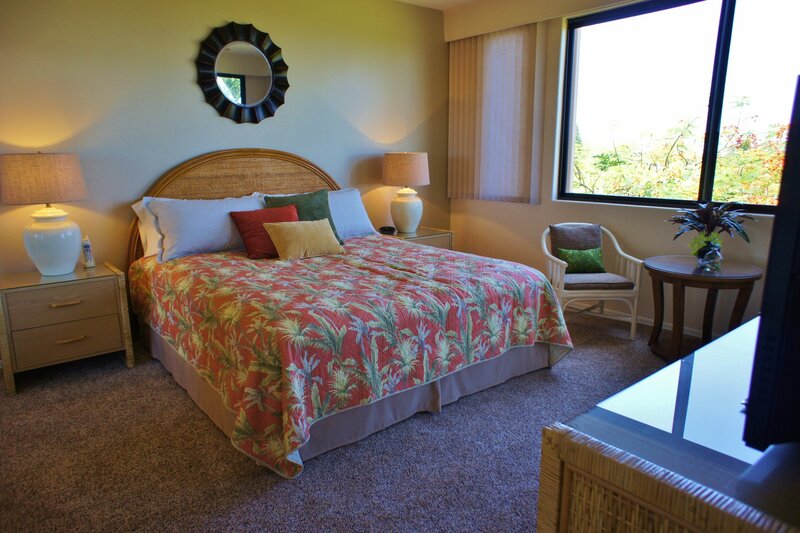 Use our website to browse this and other Kona Coast rentals and book online! 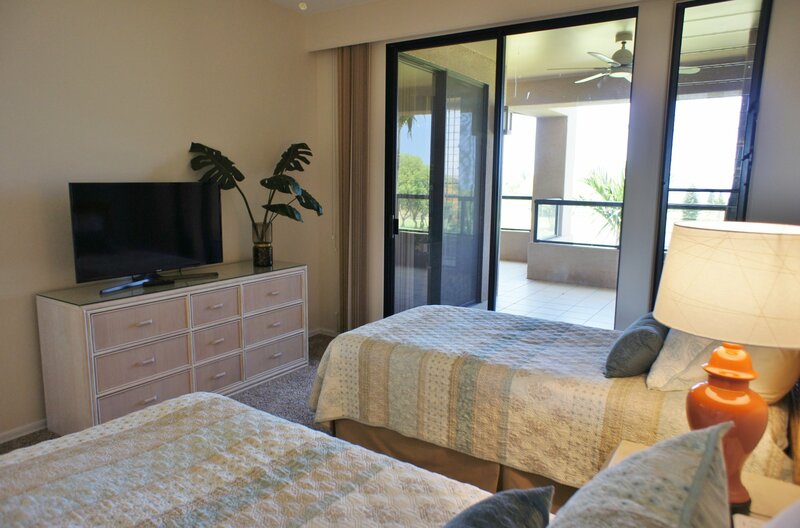 Welcome to Waikoloa Fairways - Join us in thinking that Waikoloa Fairways is the best place to stay on the Big Island - enjoy the quiet surroundings in this premier gated community. 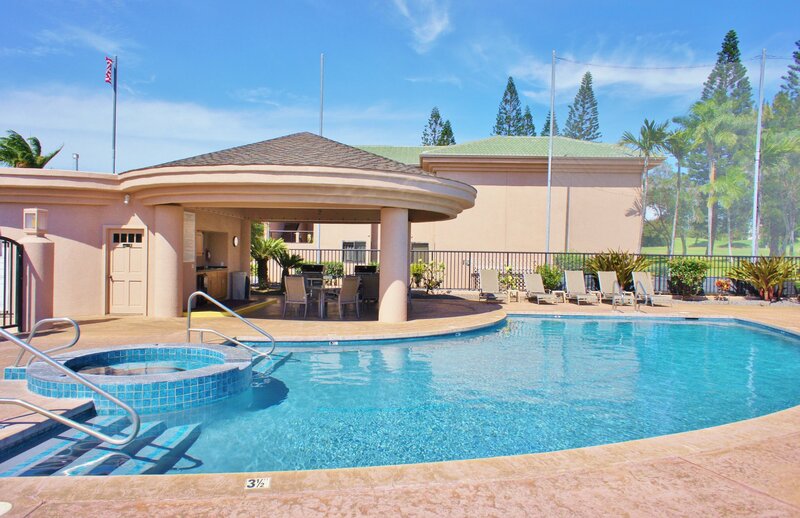 WE ARE LOCATED IN THE VILLAGE OF WAIKOLOA (not the Beach Resort Area), but we're only a 10 minute drive from favorite Hapuna & A-Bay beaches. 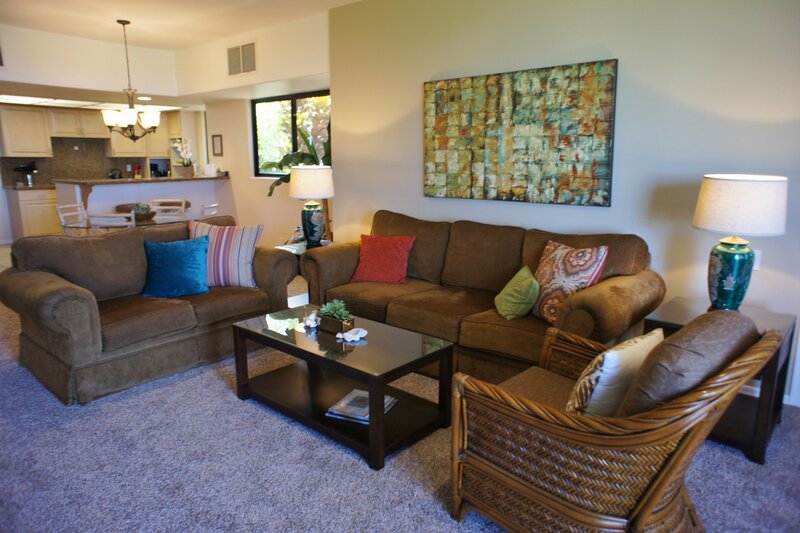 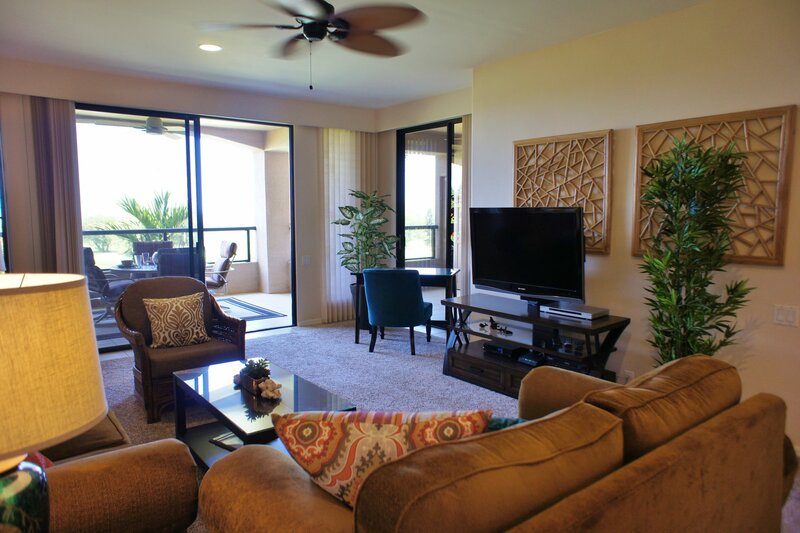 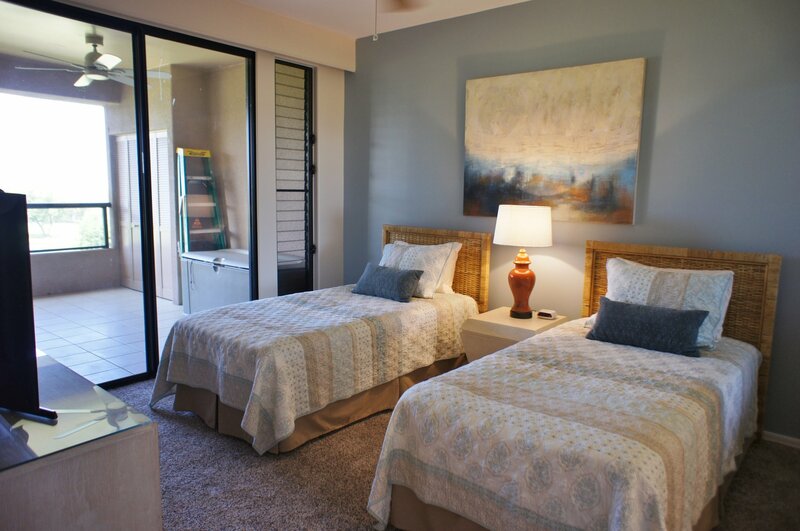 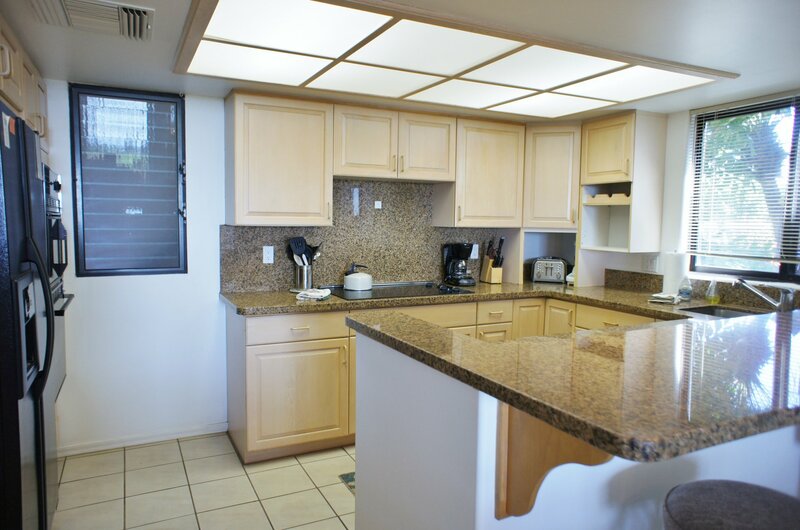 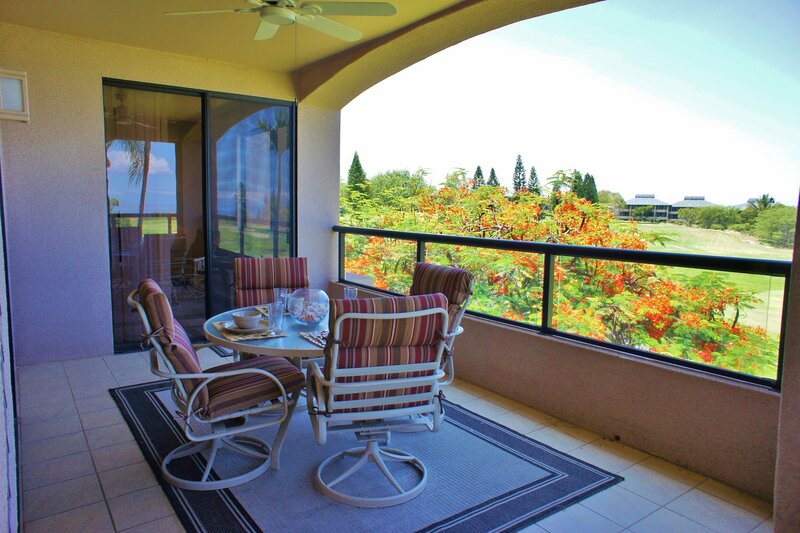 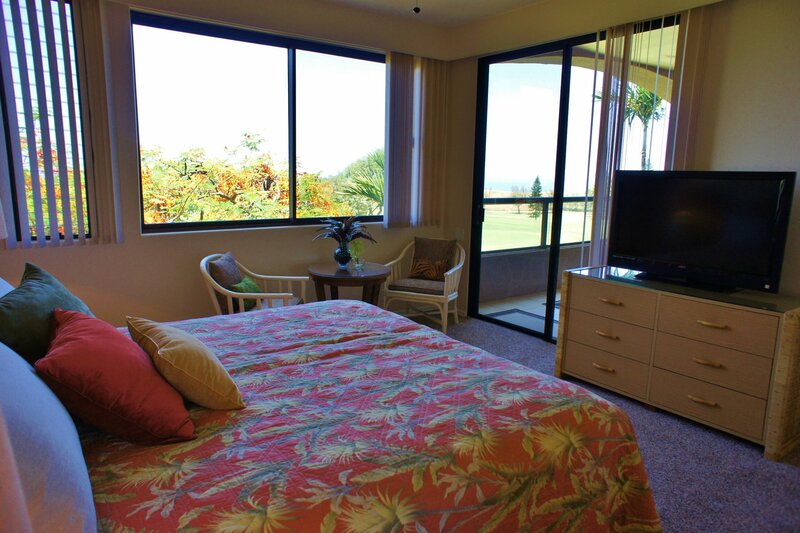 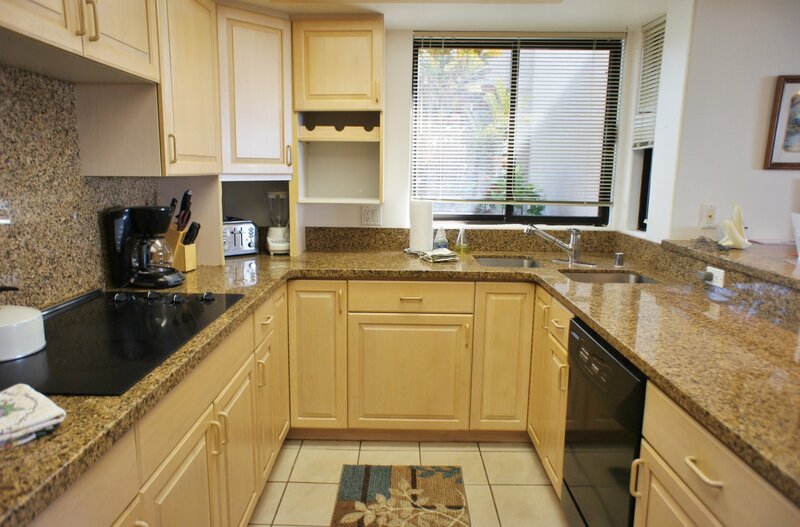 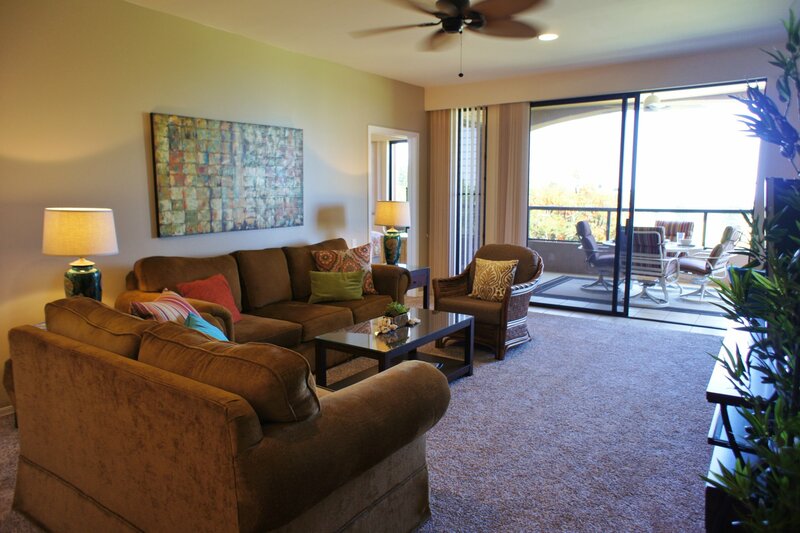 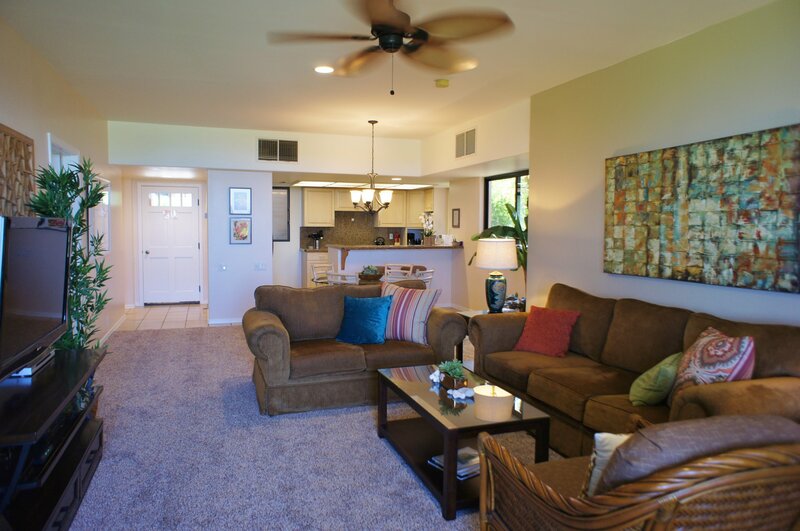 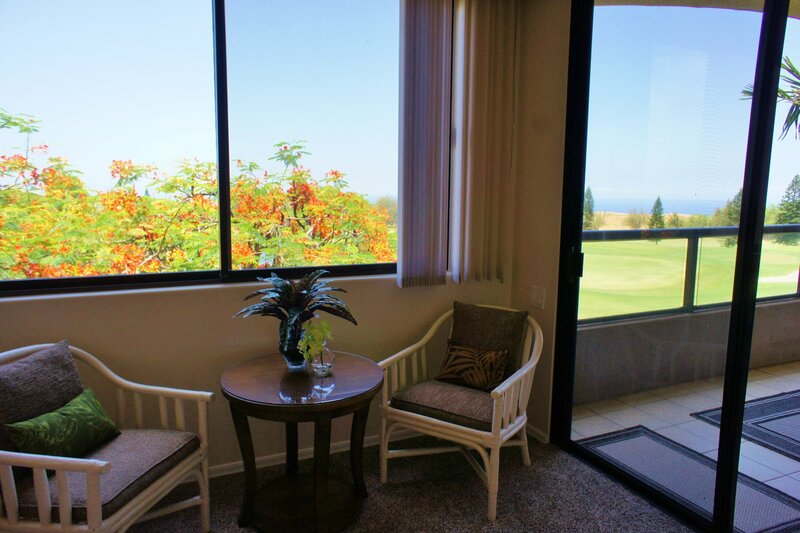 Waiting you is a large unit with private lanais, from which you can enjoy watching golfers pass by on the world-class Waikoloa Village Golf Course, discounts are available to renters. 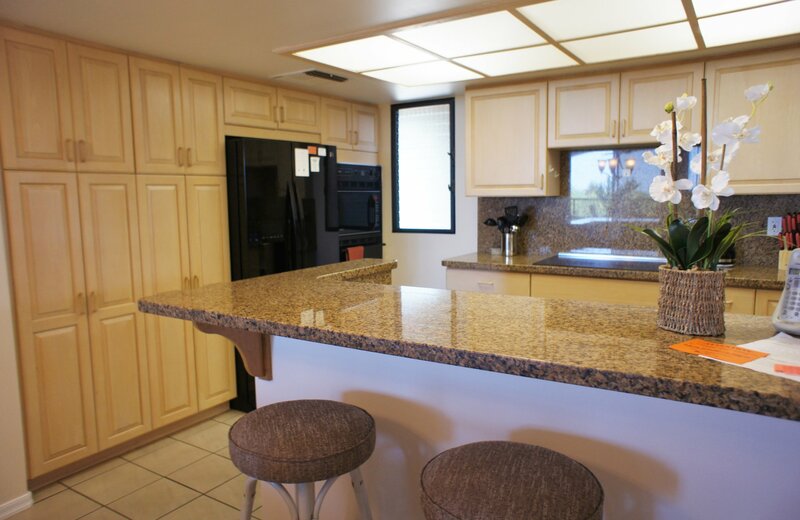 This island home has recently undergone a refresh of the décor, some furnishings and some fixtures. 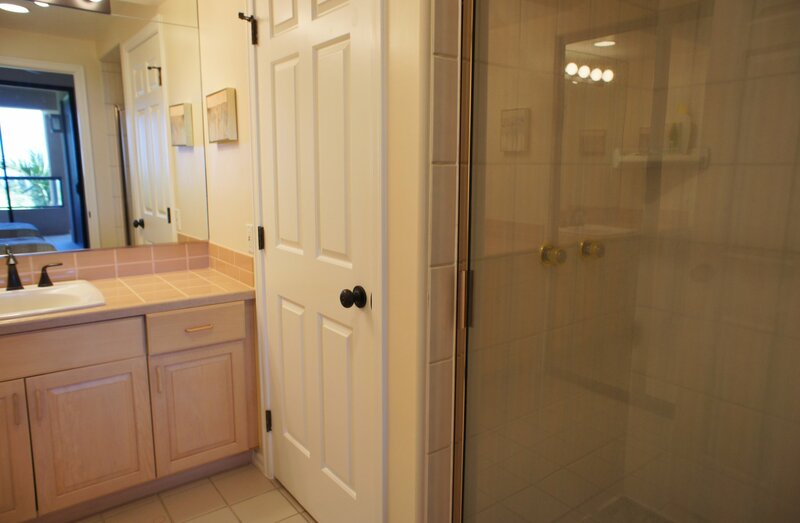 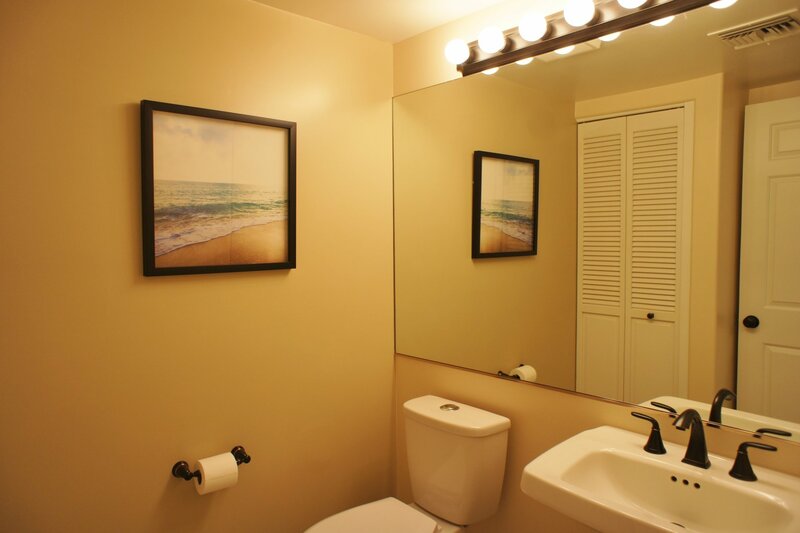 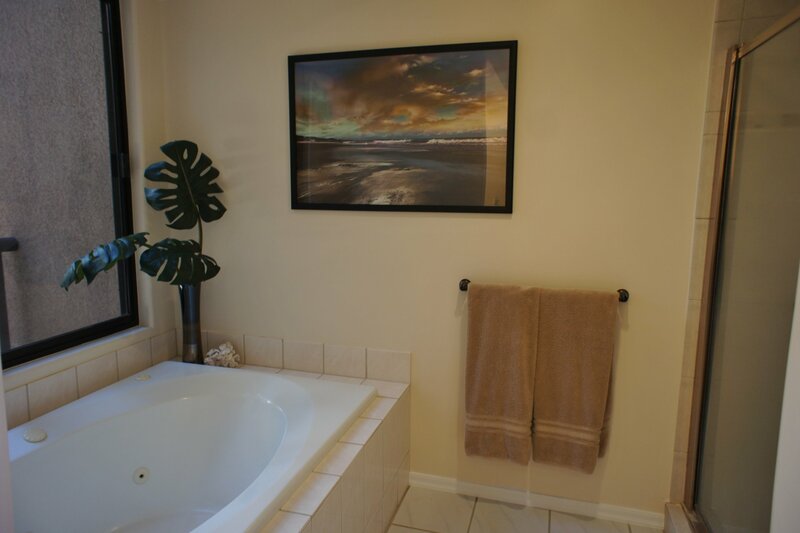 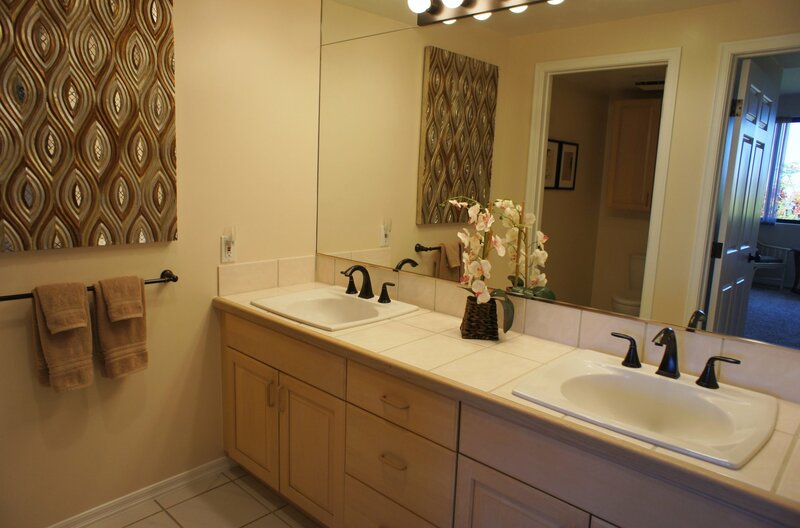 Master bath has double vanity bathroom with Jacuzzi tub and walk-in shower. 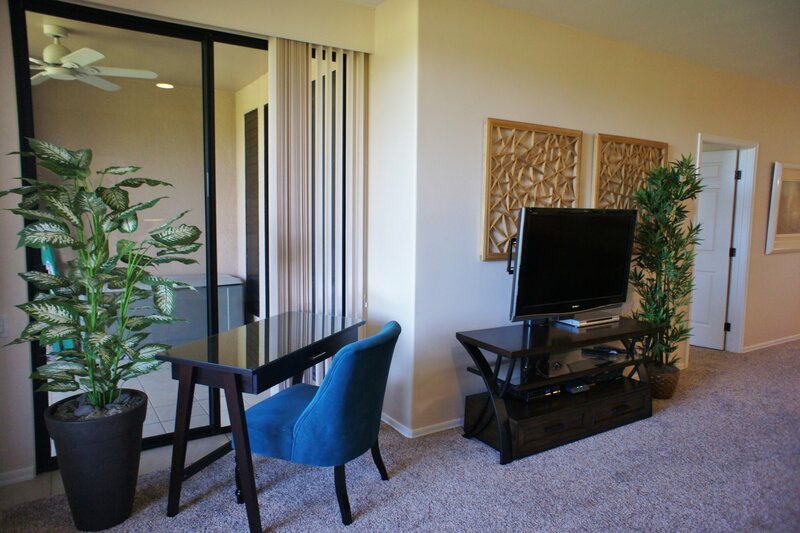 Convenient parking just outside your door. 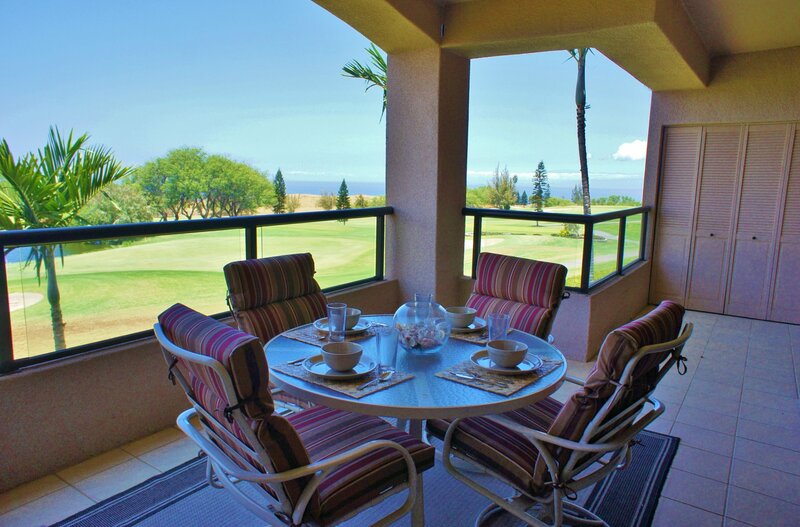 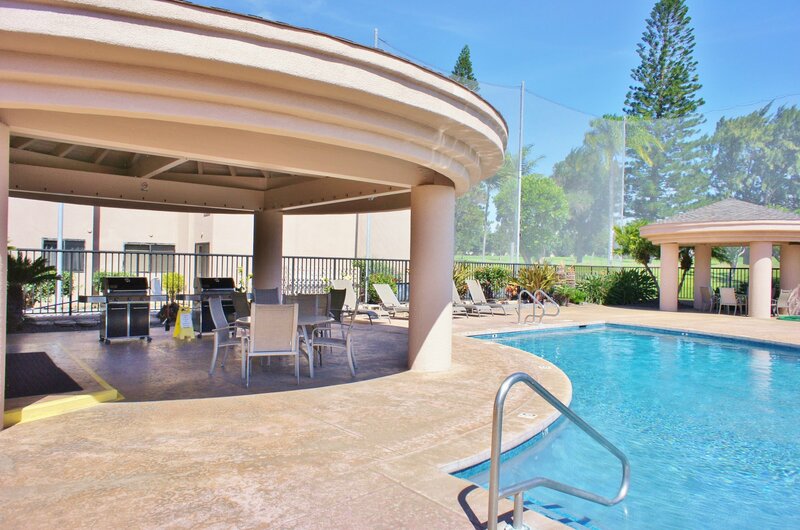 The private and large lanai has a wet bar and lounge furniture, perfect for relaxing after your golf game or sightseeing. 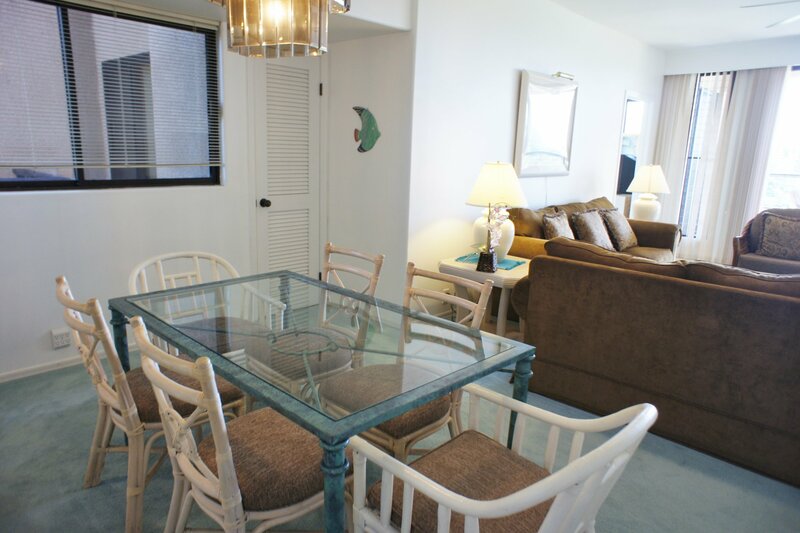 This vacation spot will easily be your home away from home.